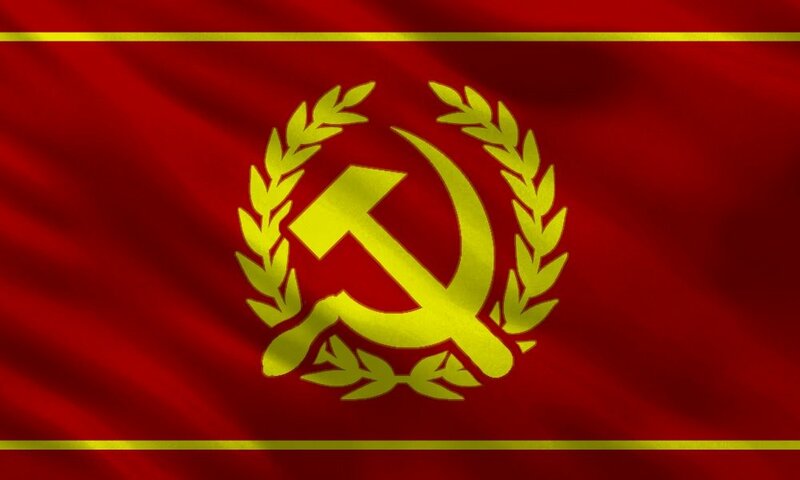 Modern Soviet Union is a nation led by Premier Joseph V Stalin on the continent of Asia. Modern Soviet Union's government is a Communist Dictatorship with very libertarian social policies. Economically, Modern Soviet Union favors extremely left wing policies. The official currency of Modern Soviet Union is the Ruble. At 438 days old, Modern Soviet Union is an ancient nation. Modern Soviet Union has a population of 2,569,415 and a land area of 24,200.00 sq. miles. This gives it a national average population density of 106.17. Pollution in the nation is evident. The citizens' faith in the government is completely depleted with an approval rating of 0%. 04/03 09:07 pm - Modern Soviet Union created the alliance The Warsaw Pact. 04/03 09:03 pm - Modern Soviet Union left the alliance Camelot. 03/29 11:00 pm - Modern Soviet Union declared war on Uganda for the reason of "Inactive Raid". 03/29 04:12 am - founded a new city, TBD3. 03/28 01:23 am - Modern Soviet Union had war declared by Imperial Empire of Germania for the reason of "Death to the Soviet union". 03/21 06:51 am - Modern Soviet Union changed their Color Trade Bloc from Brown to Maroon. 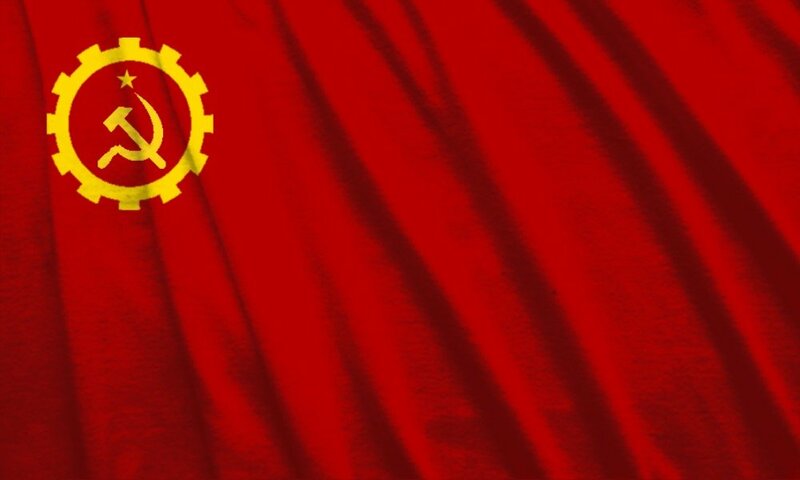 03/21 03:39 am - Modern Soviet Union applied to join the alliance Camelot. 03/21 03:38 am - Modern Soviet Union left the alliance Nova Riata. 03/01 03:12 am - Modern Soviet Union changed their Color Trade Bloc from Aqua to Brown. 03/01 02:48 am - Modern Soviet Union applied to join the alliance Nova Riata. 03/01 02:38 am - Modern Soviet Union left the alliance Sirius. 03/01 12:23 am - Modern Soviet Union had war declared by Vanaheimr for the reason of "didnt we kill your aa already?". 03/01 12:21 am - Modern Soviet Union had war declared by Bloody pog for the reason of "Dead men taste like chicken.". 03/01 12:17 am - Modern Soviet Union had war declared by Cow Haven for the reason of "Didn't we kill your AA once already?". 02/26 06:56 pm - Modern Soviet Union applied to join the alliance Sirius. 02/26 06:55 pm - Modern Soviet Union left the alliance The Underground. 02/26 04:58 am - founded a new city, TBD2. 02/23 03:52 am - Modern Soviet Union changed their Color Trade Bloc from Maroon to Aqua. 02/23 01:59 am - Modern Soviet Union applied to join the alliance The Underground. 02/23 01:58 am - Modern Soviet Union left the alliance Camelot. 02/16 05:45 am - Modern Soviet Union applied to join the alliance Camelot. 02/16 05:43 am - Modern Soviet Union left the alliance The Chaos Insurgency. 02/03 02:17 am - founded a new city, TBD1. 01/23 03:06 am - founded a new city, Tashkent.